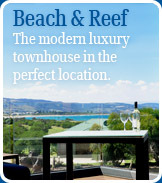 Flexible prices for a relaxing holiday. 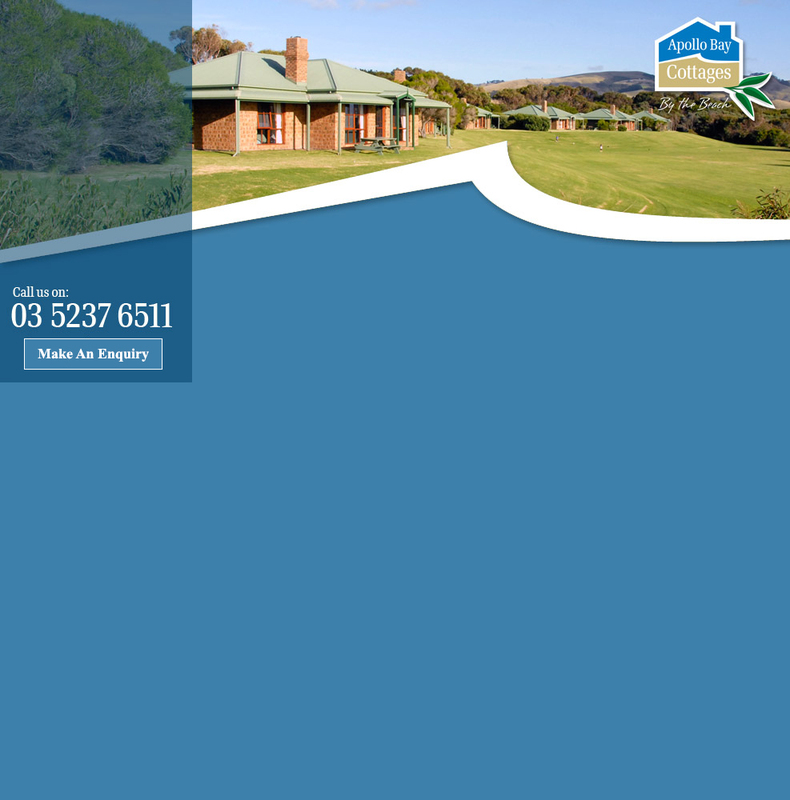 We believe there's no more peaceful place to relax than at the Apollo Bay Cottages. As many of our guests will agree, a few days of listening to the waves and the calls of the birds will leave you completely rejuvenated. It is for this reason that we set our rates to encourage a longer stay. There is so much to see and do in the area that a single night will have you missing much of the best the Otways and the Great Ocean Road has to offer. Our rates adjust throughout the year depending on seasonal demand. Special deals often pop up at different times through the year also. Potable cots for hire at $30 per stay, High chair complementary. These items need to be pre arranged as we have a limited number. 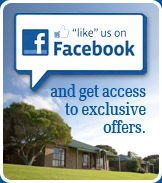 Please note that we offer discounts for extended stays on bookings made via email or phone. 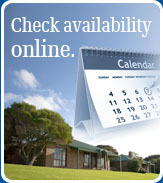 To see availability and rates please click on make a booking. Select the preferred dates for your holiday, check rates and make a booking. Plan your trip. 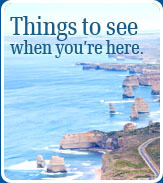 There's lots to do on the Great Ocean Road. Click for details.